Designing plastics for the circular economy is the theme of a conference taking place in London later this month. 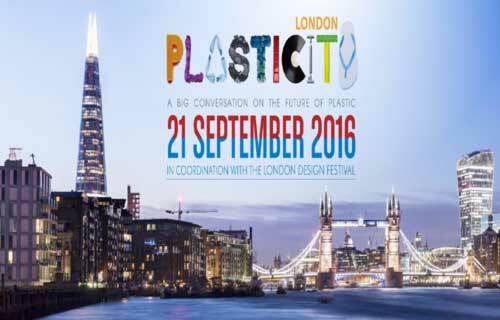 As part of the London Design Festival, Plasticity takes place on 21 September and brings experts from across the plastics spectrum to discuss innovation and the dynamics of scaling processes, materials and recycling to reduce waste and create value. Last held in Shanghai, this will be the 6th Plasticity Forum, and this event will focus on designing the future of plastic including recycled content, resource recovery, job creation and waste reduction. David Wilson, managing director at Vanden Recycling. 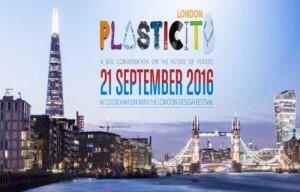 Plasticity takes place on 21 September 2016 at the Royal Society for the Arts in London.